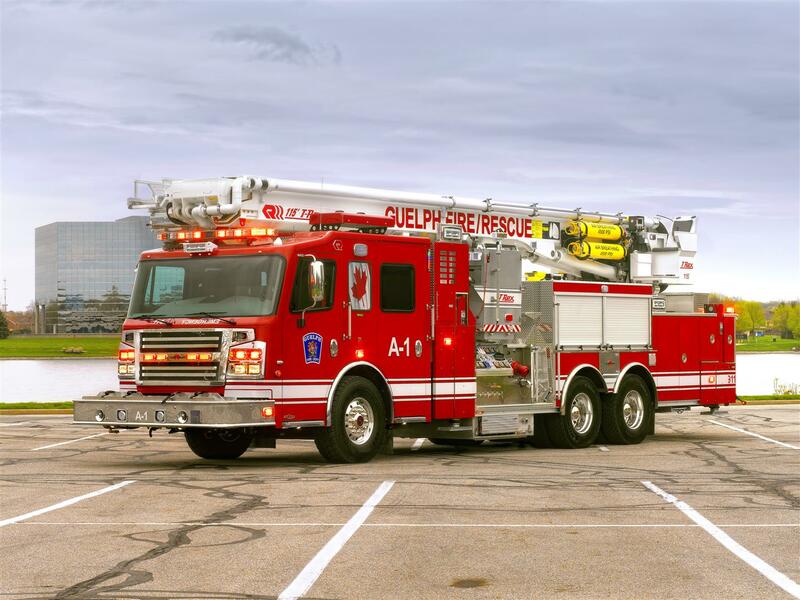 For many departments, the aerial is a critical part of the fleet and no one offers more models than Rosenbauer. From elevated waterways to straight sticks….to platforms, platforms with self leveling turntables and articulating platforms…..now featuring tractor drawn models…..Rosenbauer and FLSI build dependability, longevity and serviceability into each of our vehicles. If staffing is an issue, our aerials can be equipped with remote controls. Demand the latest technology! Our “Smart Trucks” provide additional safety systems and simplify operations better than the competition. Additionally, we offer ergonomic turntable seating with intuitive joystick control for the ultimate in aerial operation. Is your department in the market for an aerial? Call FLSI today to schedule a demonstration of the Smart Truck Technology so you can see the benefits for yourself.